Hey babe, I had it all planned out. But I didn't see it, coming in with the clouds. The Lonely Biscuits, formerly known as Gravy and the Biscuits, have been together since September of 2011. Founding members Grady Wenrich and Sam Gidley were random roommates at Belmont University, in Nashville, where they started jamming and making music out of their dorm room. John Paterini, current lead singer of the band, came into the picture in September after hearing some of their tunes from his dorm room across the hall. Then, two months later, Nick Byrd joined the band as an official biscuit playing bass guitar. 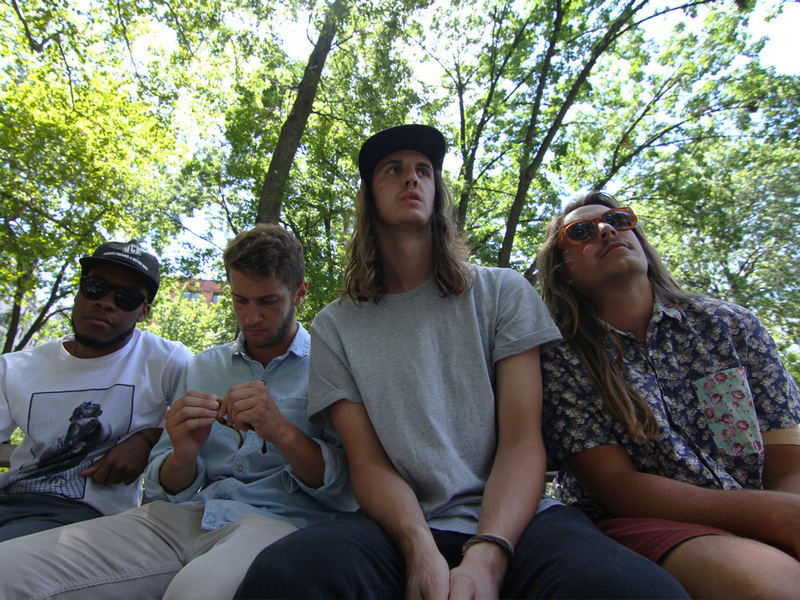 Blending soul, funk, and pop with rap; The Lonely Biscuits have created a unique sound that has appealed to a wide array of people. The Lonely Biscuits have toured the country playing at universities, festivals, and clubs, gaining dedicated fans everywhere they go. The band was recently named mtvU’s first ever “College Artist of The Year”, and traveled to Austin, TX, to perform at the mtvU Woodies Festival at SXSW. The band has independently released three EPs. Their latest EP “A Girl Named Destiny”, charted on Billboard’s Regional Heatseekers Chart, and gained national coverage from numerous notable music blogs and magazines. The Lonely Biscuits continue to write, record, and perform new music that can relate with anyone, and they will continue to share it with as many people as possible.